The Priorat red wines are characterised by their high presence. 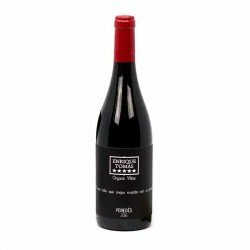 In this case, Álvaro Palacios' wine offers an important fruity load full of nuances that remind us of the main red fruits such as cherries and raspberries. 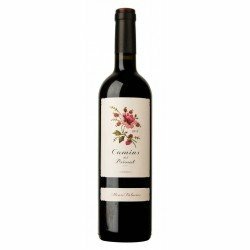 With spicy touches and an attractive mineral hint, Camins del Priorat is a pleasant and tasty wine, with good balance and where the wood is well blended with a fruity finish. 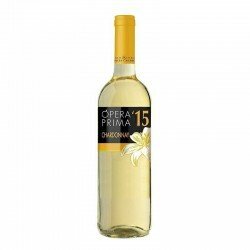 A perfect wine to taste on special occasions. 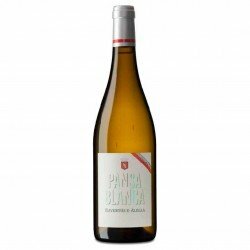 A quality wine at an affordable price. The red wine Camins del Priorat is an elegant bet that will make everything very satisfied. 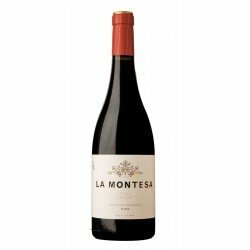 If you are looking for a red wine with character and soft fruit tastes, this proposal by Álvaro Palacios is more than perfect. Colour: Red with violet rim. Nose: Ripe red fruit and cocoa with hints of black liquorice. 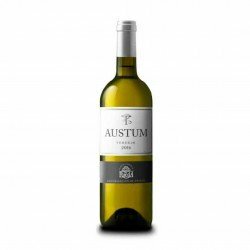 Palate: Wraparound and voluptuous, relevant acidity and sweetened by ripe fruit, sensation of freshness, long finish.